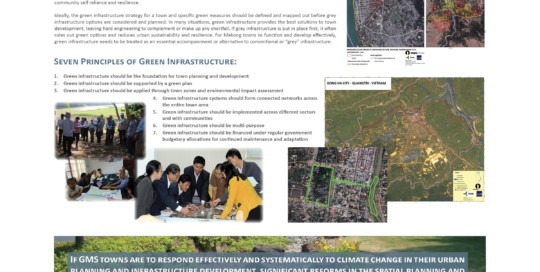 This poster was displayed at the 2017 Greater Mekong Forum on Water, Food and Energy that took place in Yangon, Myanmar in October 2017. 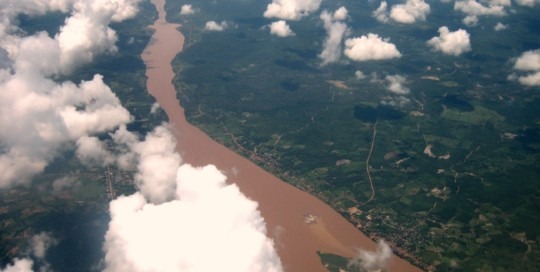 The Sekong, Sesan and Sre Pok are transboundary tributaries of the Mekong River. 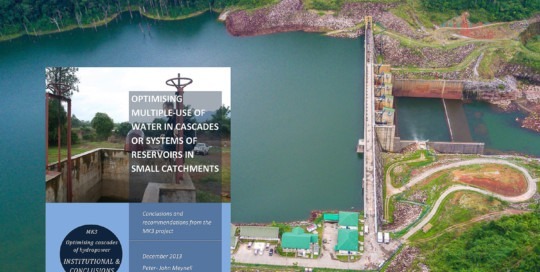 The 3S basins, as they are collectively known, are richly endowed with natural resources and make an important contribution to national and regional development. However, there is a critical need to understand and respond to the risks inherent in the current "growth at all costs" paradigm. The purpose of the study is to improve the quality of planning and investment in the 3S region. 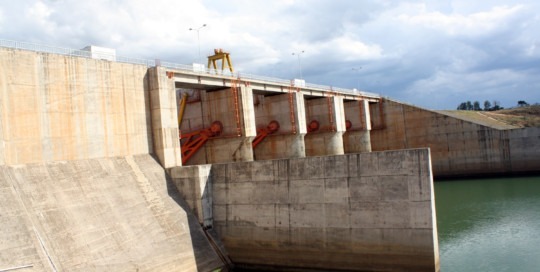 Rapid economic development has seen Vietnam’s energy demand grow at a rate of 13-15% per annum over the last decade, leading to chronic and severe power shortages, and plans for extensive hydropower development. 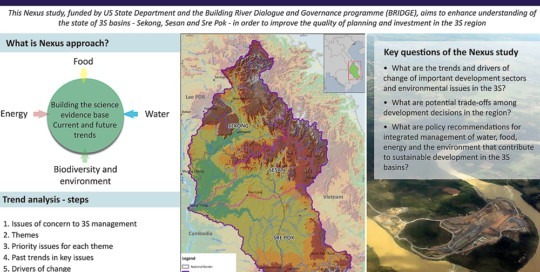 The Vu Gia – Thu Bon River Basin in central Vietnam will be one of the first areas to see increased hydropower development with 8 major and at least 34 minor hydro installations planned for completion over the next 10 years. 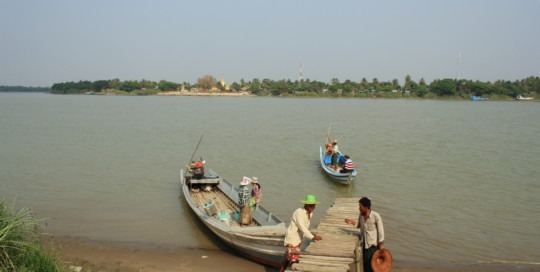 The Khone Falls fish pass study is the first of its kind in the Mekong region. 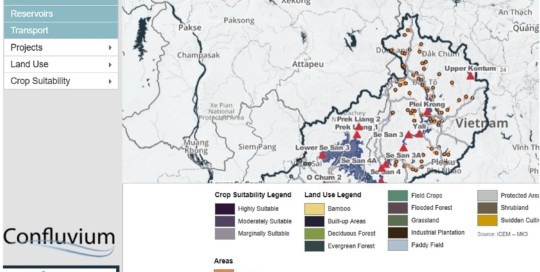 For the most part, fish pass design has been based on studies conducted outside the Mekong region and with a focus on fish species not found in the Mekong River. 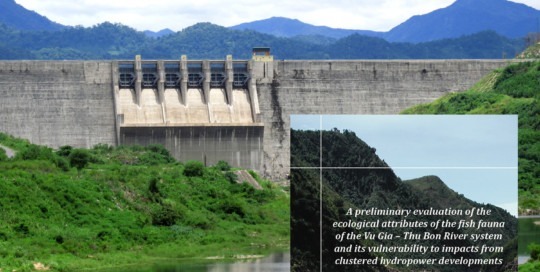 The project aims to assess the swimming capabilities of migratory fish species in the Khone Falls to help design fish passes that are tailored to the needs and capabilities of Mekong fish species. 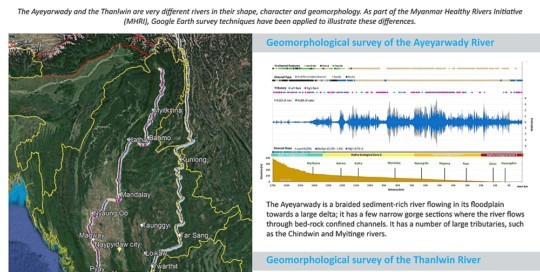 About: The Salween River lies at the cross roads of Asia linking South and Southeast Asia with Tibetan Plateau and providing a home and well-being to more than 13 distinct ethnic groups and 10 million people. 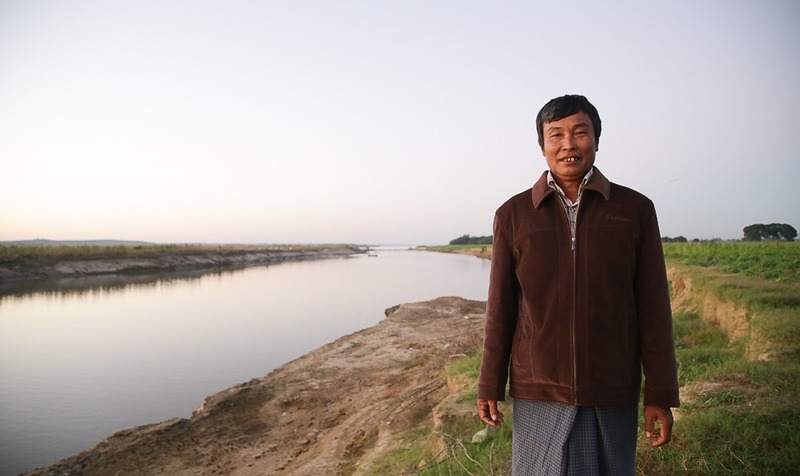 As Myanmar develops, the relationship between the river’s stakeholders and the underlying biophysical system changes. 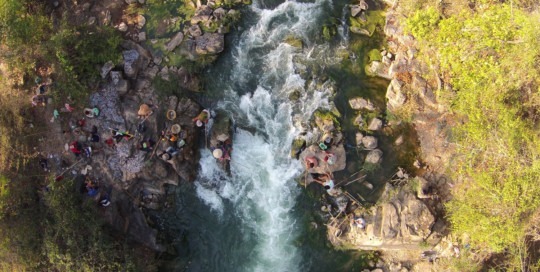 New stakeholders are emerging with new values and needs and are placing new demands and pressures on the river and the health of the system. 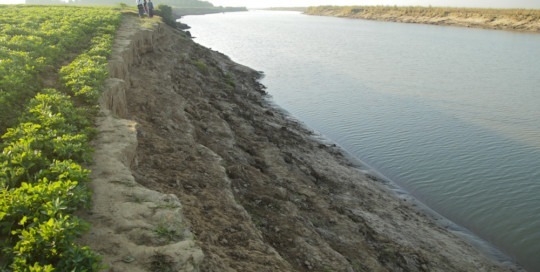 In this context, efforts to understand the health of river ecosystems and the values which different stakeholders ascribe to the goods and services derived from the river system will help set a benchmark of how development decisions at the national, provincial and local level will impact on different user groups. 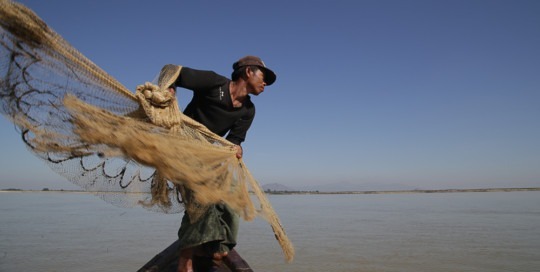 About: Action to tackle climate change in Cambodia is crucial. 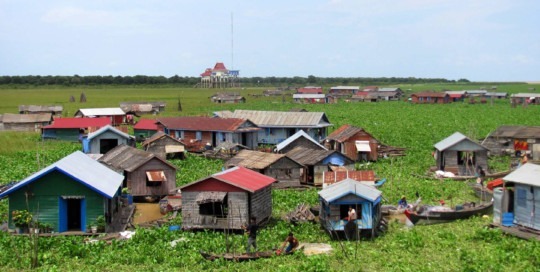 Cambodia will be a hotspot for climate change in the region. 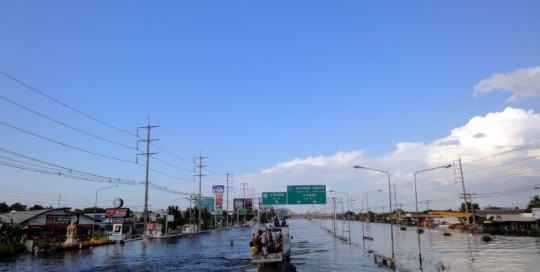 Average maximum daily temperatures in the wet season are projected to increase from between 1.7 to 5.3°C. 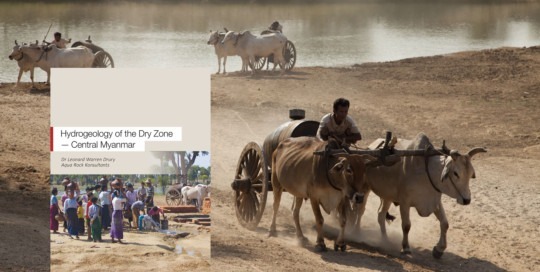 Average dry season temperatures will also increase with a range of between 1.5 to 3.5°C. Trends in precipitation are also expected to change over the coming decades. Seasonal variability in rainfall patterns will grow, resulting in wetter wet seasons and drier dry seasons. 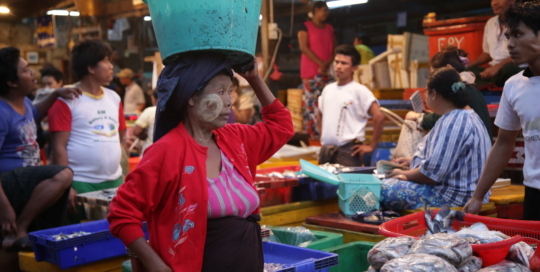 About: The Mekong Basin with its complex monsoon climate is highly exposed to climate change. 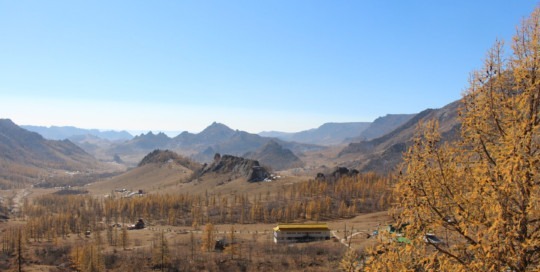 Average annual temperatures are expected to increase by 3-5°C by mid-century with average wet season precipitation increasing by 3-14% (USAID, 2013). 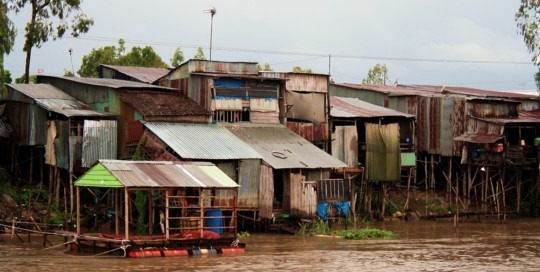 For the floodplain areas of Cambodia and Viet Nam, increases in wet precipitation will be coupled with increased peak daily precipitation events and drier dry seasons, compounding water availability issues by making wet seasons wetter and dry seasons drier (USAID, 2013).